Happy Friday - TGIF! Hope everyone had a great week! 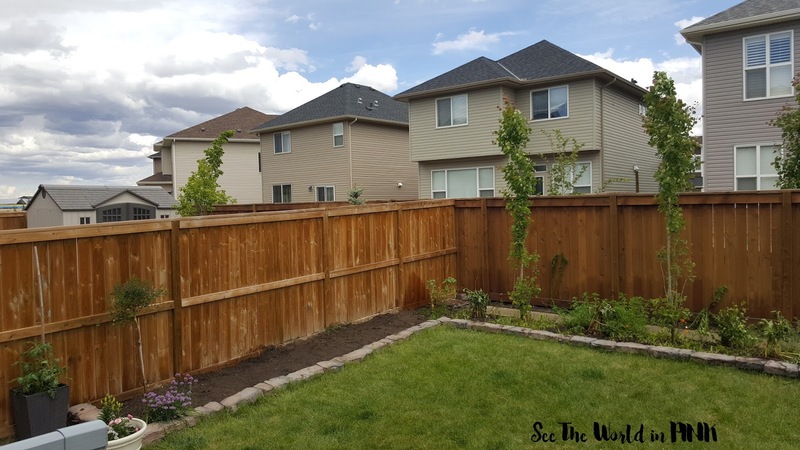 Also, this past weekend I planted and got my garden ready for Summer - it's still looking a little shabby as the plants were transplanted and the veggies haven't started growing yet, but I will keep you guys updated on the progress! We are expecting lots of flowers and in the veggie garden we planted spincah, lettuce, carrots, beets, beans, peas, cucumbers, radishes and zucchini! 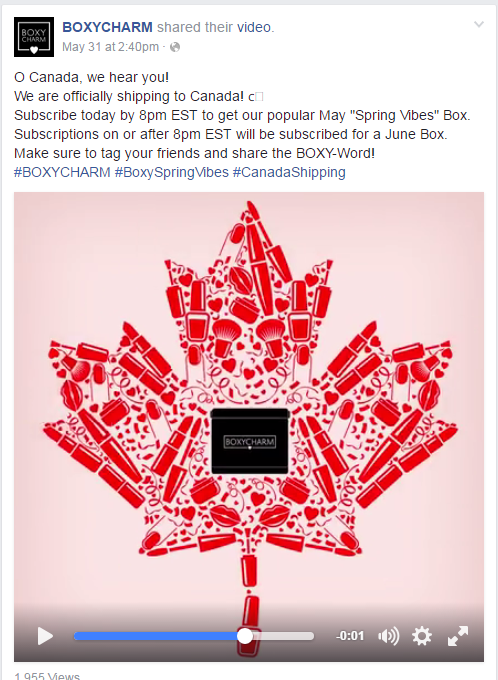 Did you guys here the awesome news that BOXYCHARM is now shipping to Canada?! I have admired this box for a while and am so happy with the move and I can't wait to receive my first box! 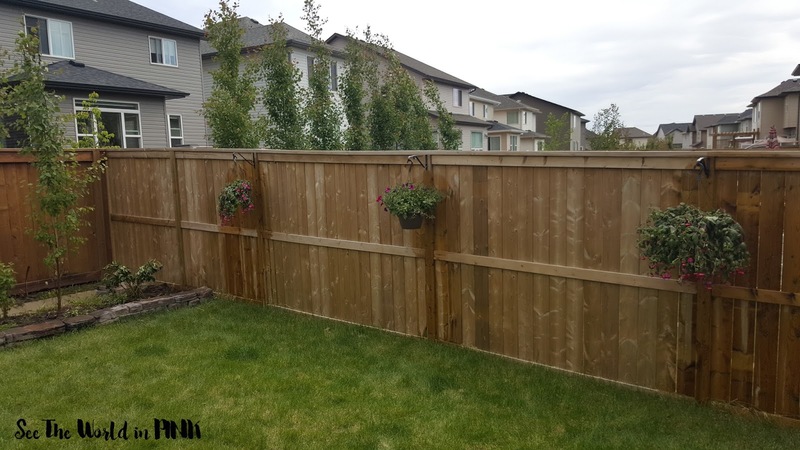 Does anyone else feel like June is the start of Baby Shower season? Not saying it's a bad thing, but I have 2 to go to this weekend and 2 more later this month! I'm excited to see everyone having babies!!! At the end of this month is my husband's 30th Birthday and it also happens to be on the same day as the finale of Game of Thrones - we will obviously be hosting a themed party! I think it will be super fun and we haven't really done something like that before!